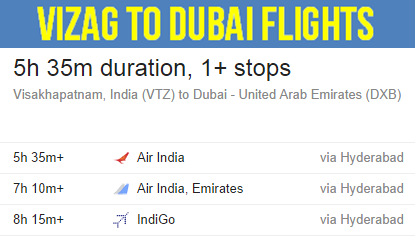 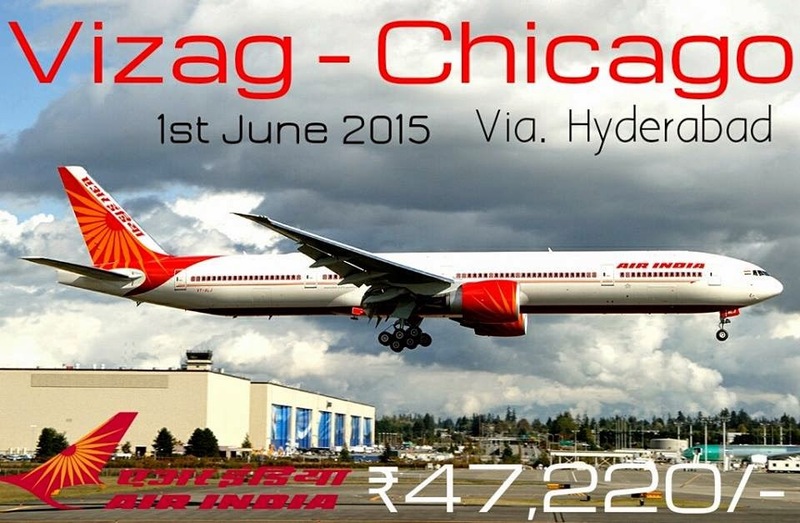 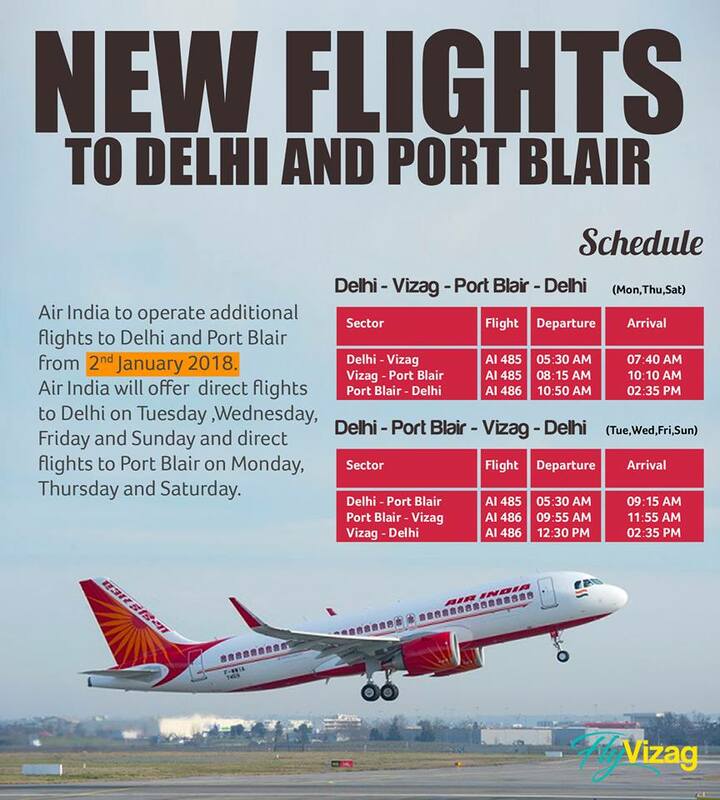 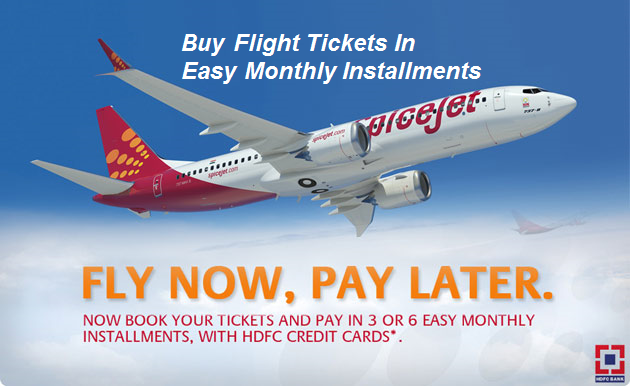 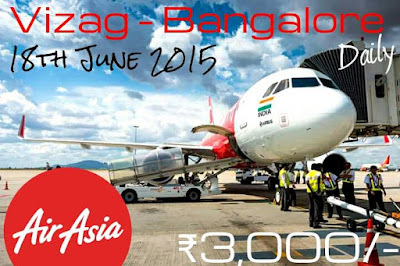 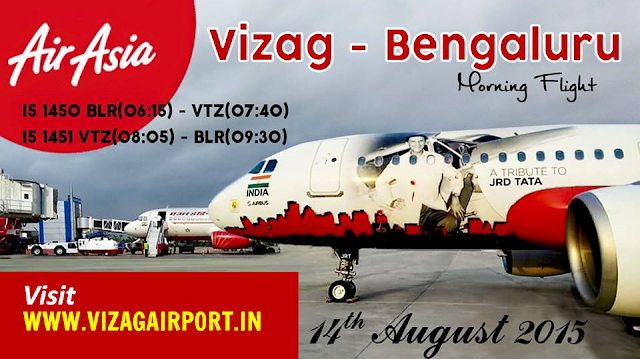 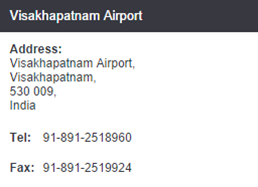 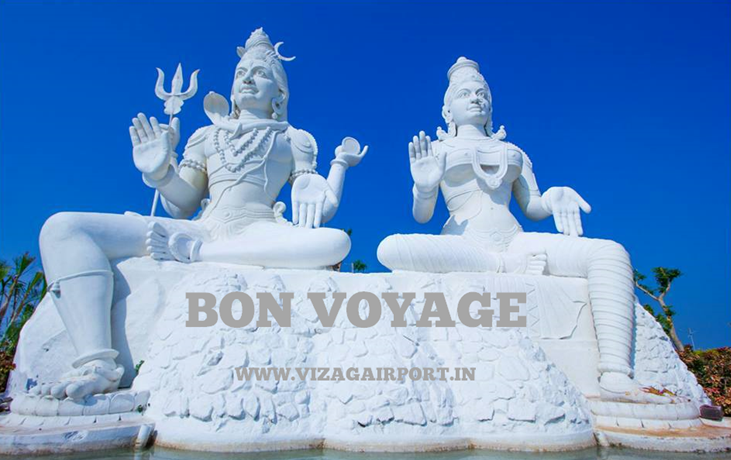 Air Asia India to Start Second Daily Direct Flight to Bangalore from Visakhapatnam from 14th August 2015. 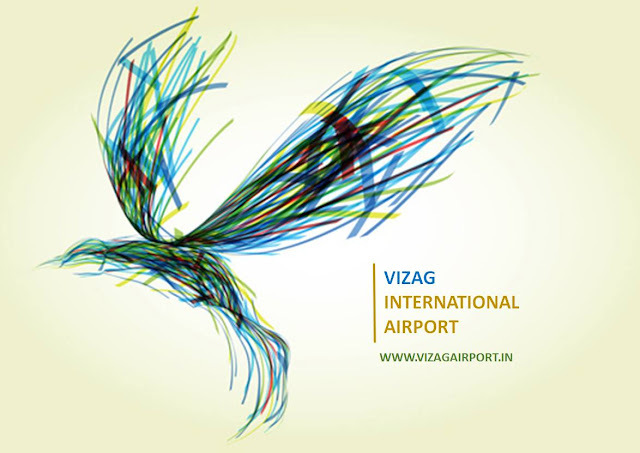 This is the Morning flight to Bangalore from Vizag. 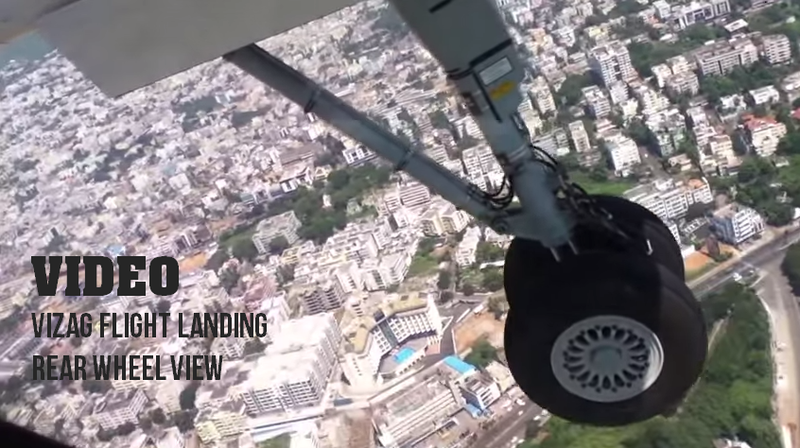 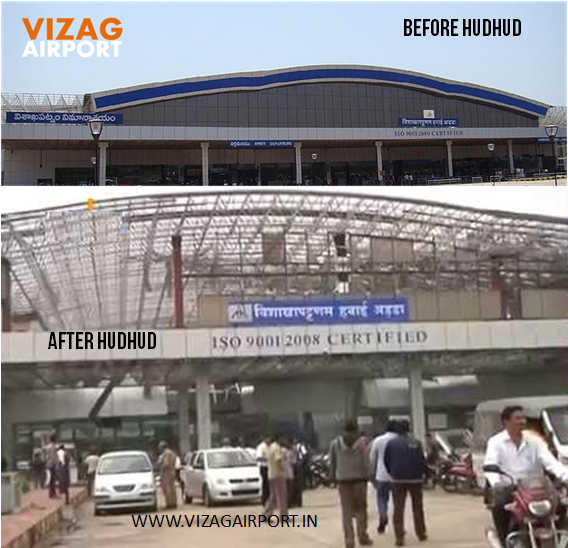 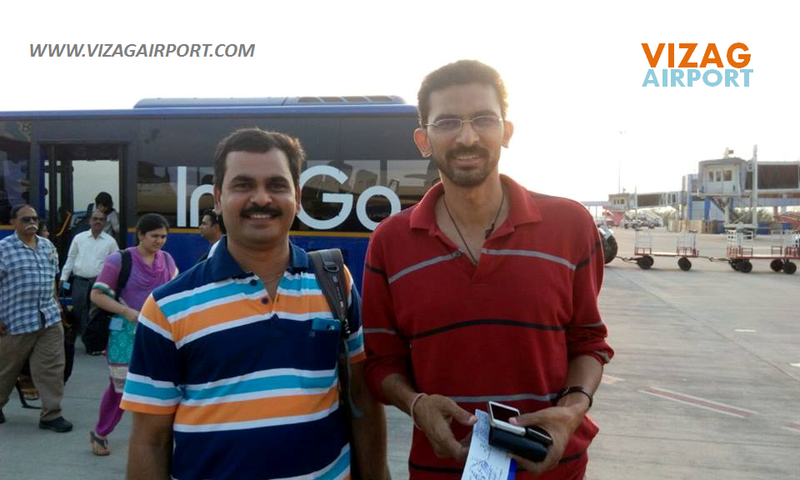 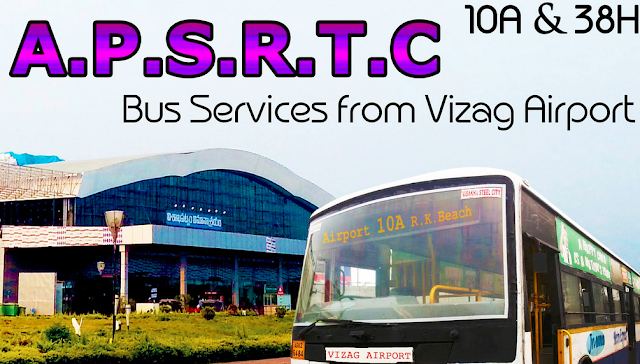 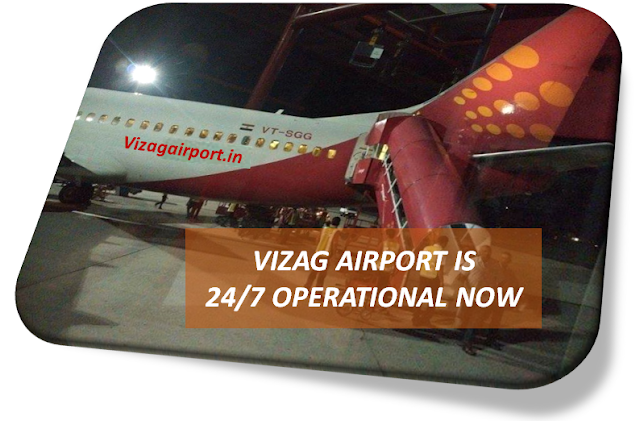 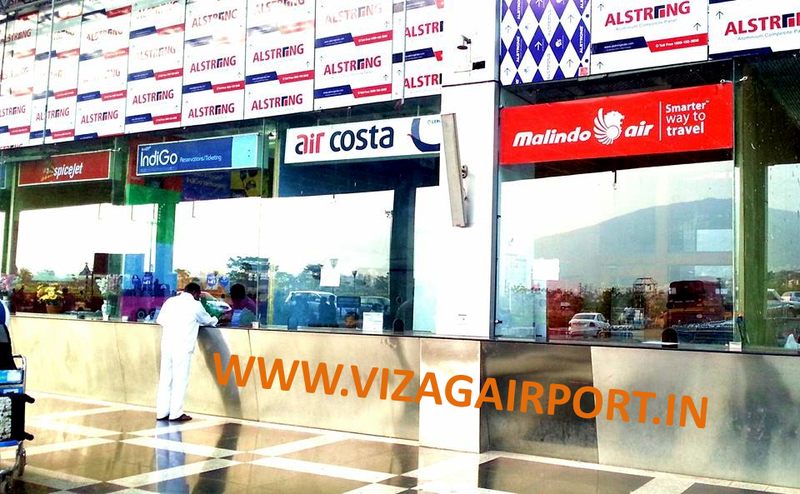 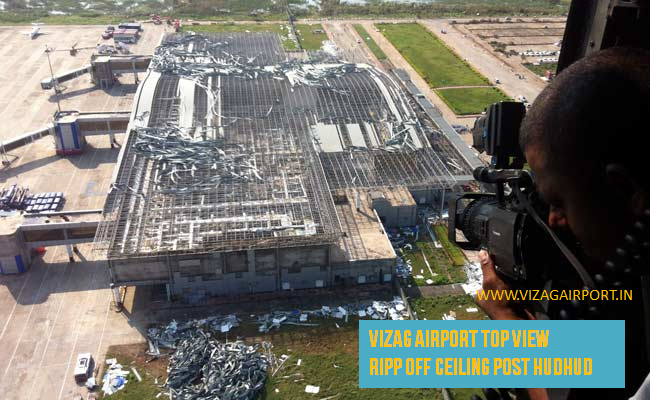 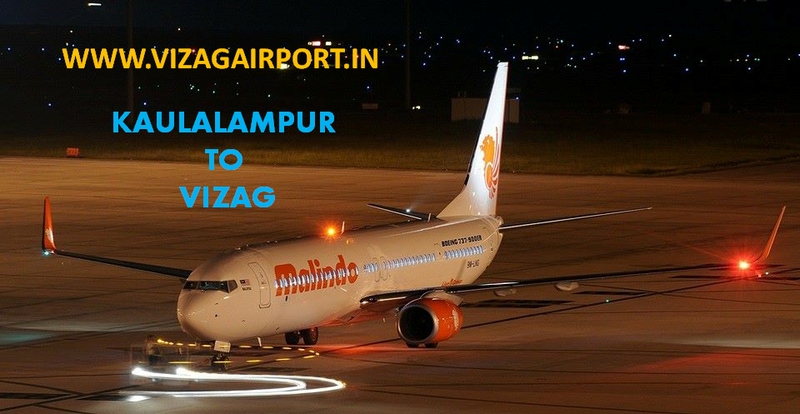 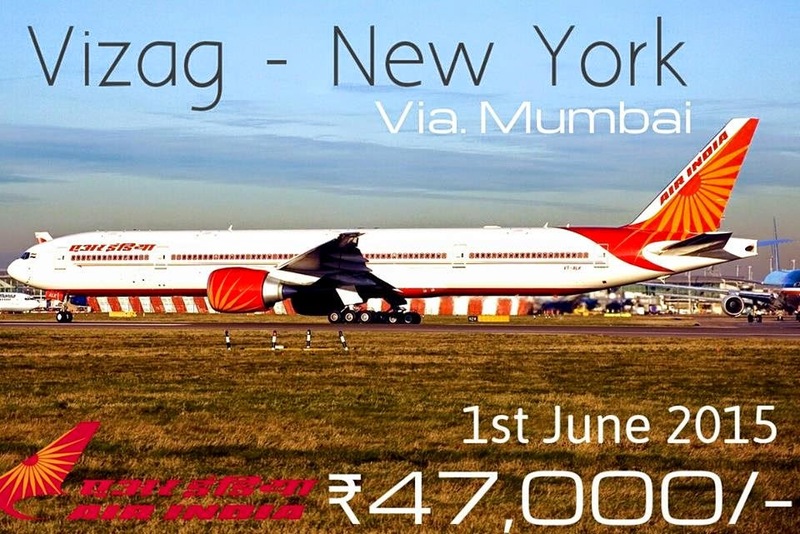 And the first Aircraft to land at Vizag International Airport on Daily Basis.